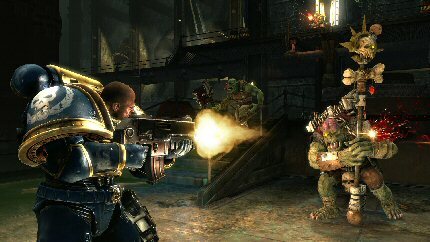 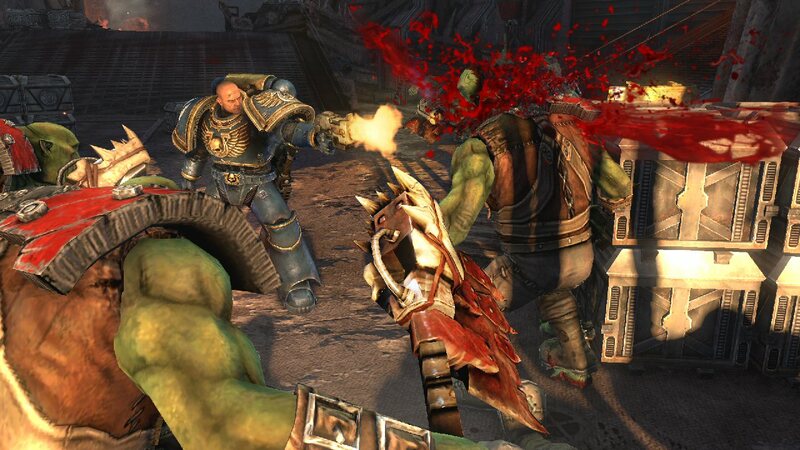 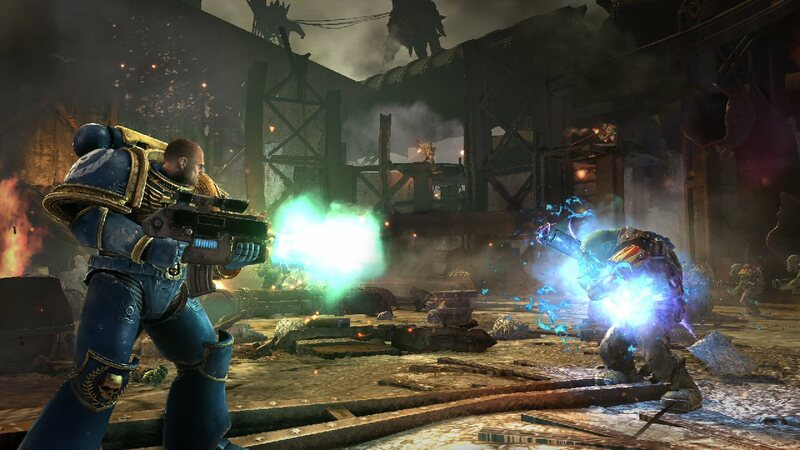 THQ has unleashed some brand new screenshots from its third person action shooter, Warhammer 40,000: Space Marine. Due for release in 2011 on PC, Xbox 360 and PS3, this latest addition in the long running serries combines melee and ranged combat, putting players in the role of one of humanity’s elite soldiers, genetically engineered and equipped with state of the art weapons and armor. Players are dropped right into the action as they battle to defend an Imperial Forge World, from an invasion by the savage and brutal Orks, using the most devastating weaponry mankind has at its disposal. Oh, man, I was looking at my Space Hulk PDFs today. 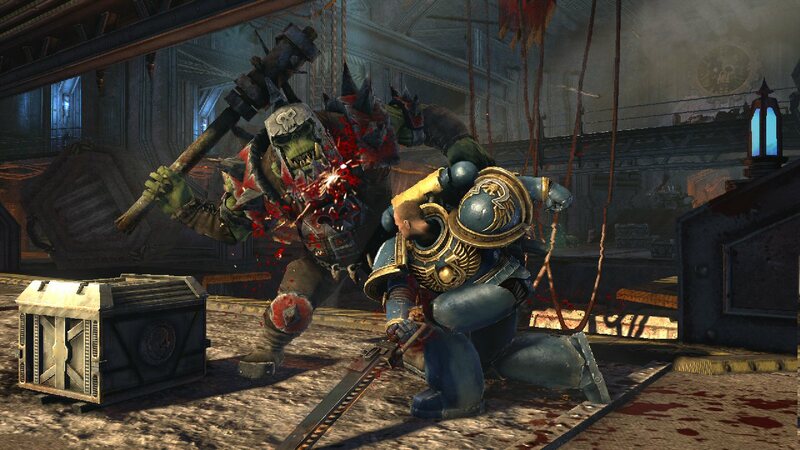 My 40k days are way way behind me, and even then I just loved creating dioramas rather than actually playing, but I can't tear myself away from the whole mythos. 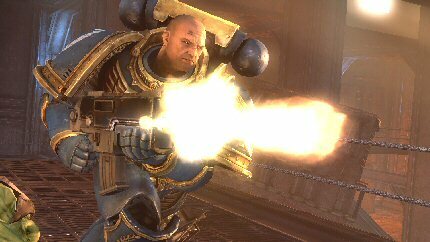 Anyway…. 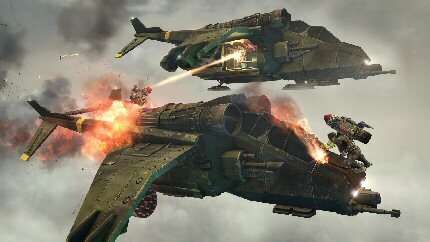 thought this game was going to be console only. What gives?